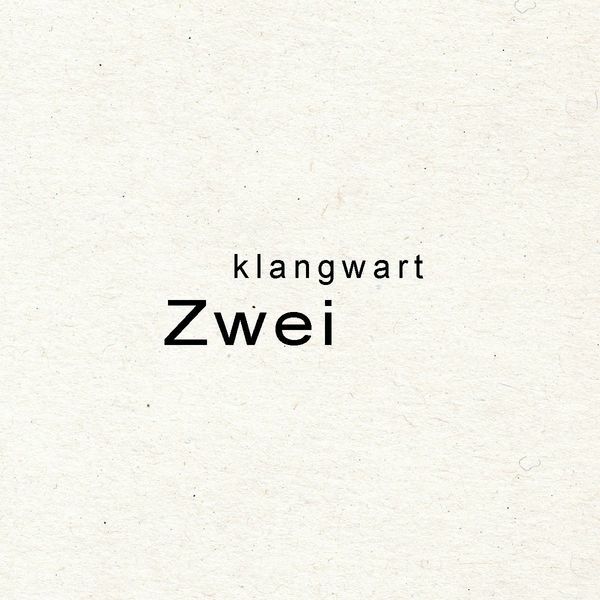 Two distinguished drone compositions from Staubgold's Klangwart outfit, dating back to 1999. 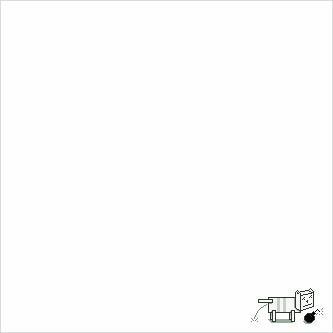 This album is a reissue of the duo's second recording together, originally released via their very own Klangstelle label. This is top quality stuff, with 'Zweitoneins' in particular ascending to a very physical, classic sounding minimalist trajectory. A single evolving chord shifts shape across a thrilling seventeen minutes, before 'Zweitonzwei' offers a more tranquil but no less powerful statement of tonal exploration.